Stefano Squarcina has been appointed sales and marketing director at KBA-Flexotecnica, a subsidiary of Koenig & Bauer focused on flexible packaging printing. Squarcina has worked in various segments of the packaging market, including a tenure sales manager at Uteco. 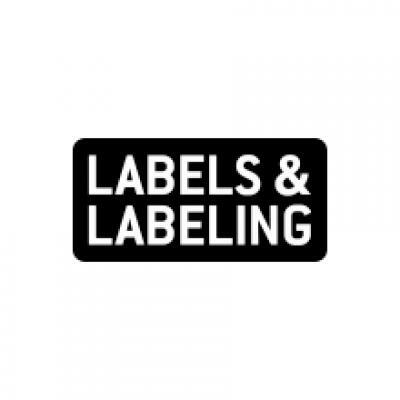 With this latest expansion of its sales capacities, Koenig & Bauer said it has added further momentum to its declared course of sustainable growth in the market for flexible packaging. Many services which are already being successfully realized on the web offset market can also be offered by KBA-Flexotecnica in future. The use of augmented reality, for example, enables faults to be identified and rectified even faster. 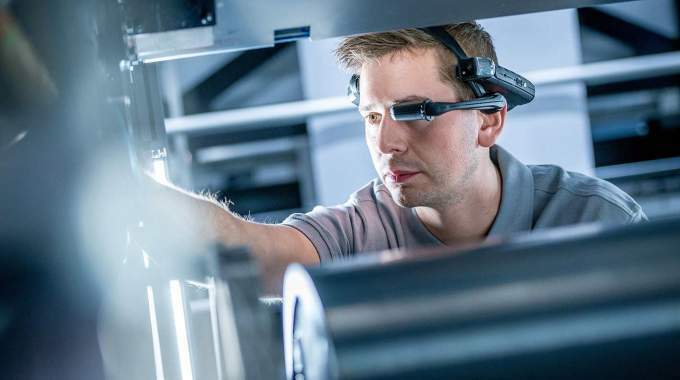 With the AR-DataGlass, Koenig & Bauer specialists are able to see and follow the actions of the technicians on site in real time while they work on the press and can thus offer targeted support. 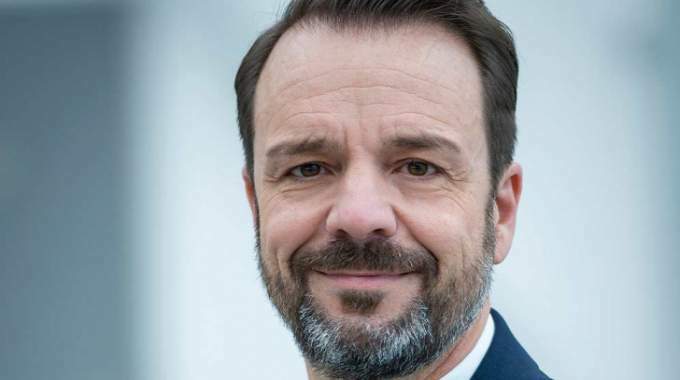 ‘Flexotecnica is also introducing the very successful concept of modular service contracts to enable our customers to tailor services to their individual needs,’ added Müller. KBA-Flexotecnica will shortly introduce a webshop.